Tim has over 20 years experience in residential real estate in the greater Kalamazoo area . He is a Certified Residential Specialist of the National Association of Realtors. 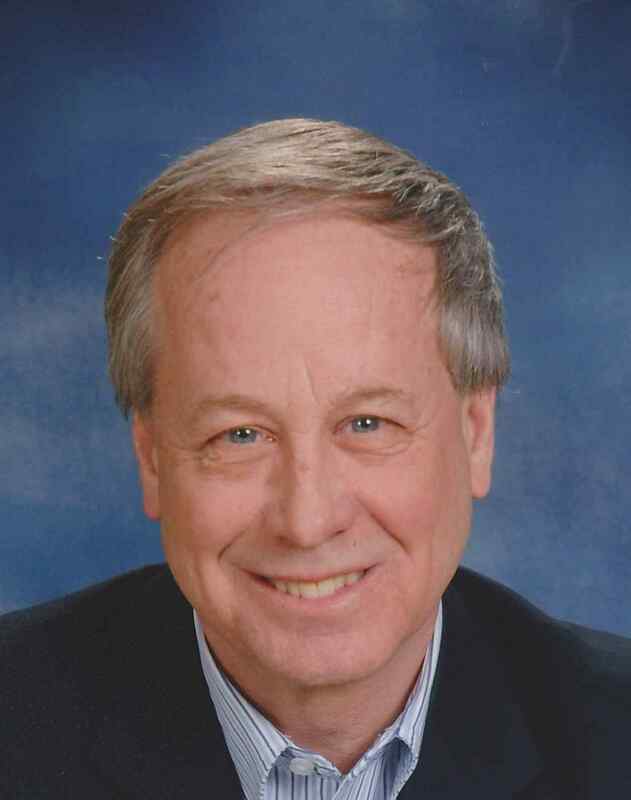 Tim was selected Realtor Of The Year by the Greater Kalamazoo Association Of Realtors in both 1991 and 1999. He has relocation expertise representing Merrill - Lynch, Prudential Relocation and Traveler�s Relocation. Tim has completed advanced training for Short Sale and Foreclosure processes and has experience and expertise in both areas. Tim is also a member of the Hall of Fame of RE/MAX International, recognizing his lifetime achievement guiding buyers and sellers.